Sally is a marketing and communications specialist with more than 30 years experience. Since establishing ADZ Collective in 2000, she has produced tailored creative solutions for a diverse portfolio of both private and public sector clients. 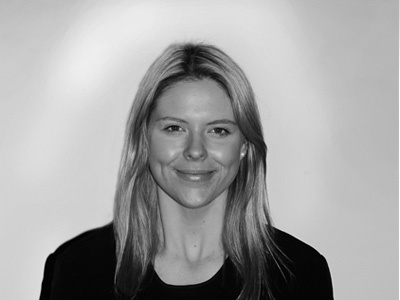 Sally is the Creative Director of all campaigns the agency creates, working closely with our seasoned graphic designers to ensure all deliverables reach their full potential. Over the last 15 years Hugh has developed his strengths in building rapport, listening to and identifying problems and providing client-specific solutions. His leadership has helped to build and transform varied businesses from large through to small. Hugh’s management skills coupled with strong knowledge in marketing and advertising foundations make him an imperative member of the ADZ team. 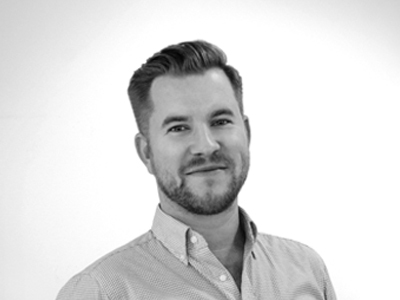 As a highly strategic advertising and marketing executive, Hugh has developed extensive experience across local and international markets and has serviced major clients across the retail, aviation, banking, finance and food industries. 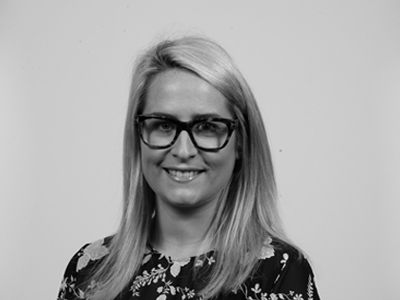 Stephanie is an experienced Account Director with over 12 years’ experience in the advertising and sports sponsorship industries. 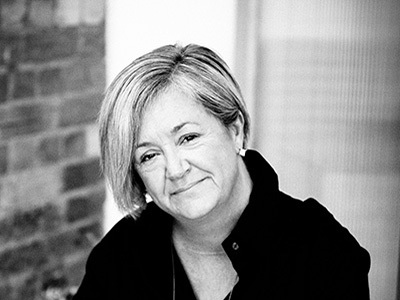 Stephanie has a background in working alongside well known Australian businesses, developing relationships, managing campaigns and ensuring sponsorship benefit delivery, having worked with organisations such as Myer, Telstra, Origin Energy, Simplot, Latitude Financial, Treasury Wine Estates, Sanitarium and Bunnings. Stephanie joins the ADZ team having spent the last four years at the Australian Football League (AFL), where she was a senior leader within the Partnerships team, managing people and some of the biggest brands to be associated with the AFL in Toyota (Premier Partner AFL), NAB (Premier Partner AFLW and Major Partner AFL) and Virgin Australia (Major Partner AFL and AFLW). Stephanie’s strength lies in her ability to build relationships and works hard to be an extension of the brand teams in her care to fully understand their business objectives and challenges. She is a proven people leader and takes great satisfaction in working with others to achieve a shared goal. Neha is an experienced and applied individual in business development with a formal education in media and communications from Swinburne University. Prior to joining ADZ, she worked at a publishing and media house where she spent her time managing business development, winning content partners and coordinating events across a variety of print and digital titles. 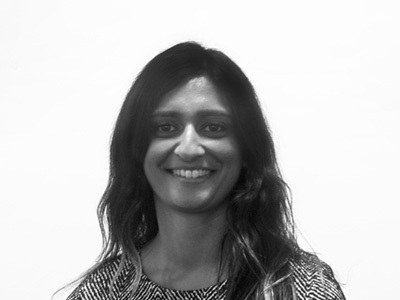 As a media professional with more than five years' experience in multiple capacities across the creative industry, Neha brings exceptional communication, sales, client relationships management and negotiation skills to the role. Neha is a curious, passionate, persistent and adaptive chameleon of the ever-changing media landscape; her strengths lie squarely within human connections along with a determination to exceed expectations. 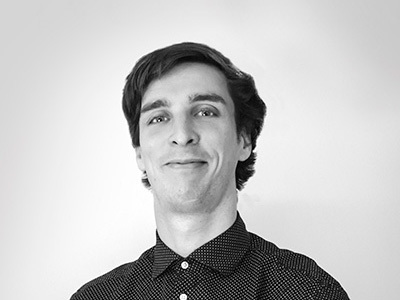 After completing an honours degree in Industrial Design from Monash University, Sam has worked with many industries. As an Account Manager in the fine arts realm for the last four years, Sam has experience in large-scale projects and events management both locally and interstate, with a focus on client-orientated results. 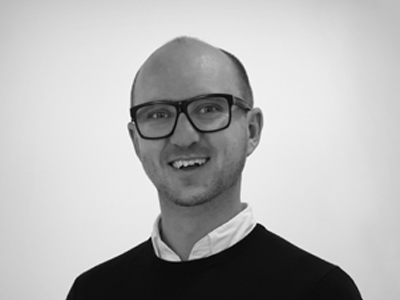 With a keen eye for detail, Sam understands the importance of a company brand both internally and externally and upholds these values in each endeavour he undertakes, focusing acutely on creating and affecting engaging marketing strategies. After completing an advanced diploma of business in Public Relations from RMIT and combining this with her previous Bachelor of Design in Photography and Situated Media from UTS, Georgina brings a wealth of knowledge, skills and creativity to the ADZ Collective team. Georgina joins the ADZ Collective team after years of experience as a photographer and graphic designer within the sports industry and has vast experience in client management for various teams across Australia, New Zealand and the United Kingdom. Georgina’s strength lies in her willingness to jump into any challenge feet first. She is an open minded and creative communicator with a strong sense of dedication and commitment to building strong client relationships. Jack contributes an energised creative flair to our creative team. He emphasises the importance of creative cut-through to initiate engagement with audience segments. Relevant and committed, Jack keeps up-to-date with trends and consistently positions his work outside of the norm – exceeding expectations. Jack conceives his ideas and develops material with a standout visual aesthetic. With a taste for great work, he creates eye-catching creations across the full spectrum of project components from logos and brand extensions, to print and digital applications.